The most important thing for an artist is appreciation as it works like a pat on the shoulder and keeps the artist motivated. Mostly, the famous artists do not find any trouble in claiming what they deserve but beginners need some backing to stimulate their creative senses. Now, when most of the people do not have the eye to notice an artist’s effort behind every stroke, it is high time to save this dying trade. These are artists who preserve culture and civilisation for the future so people should support them and give them what they deserve. The first and foremost thing you need to do is to trace these kinds of people as most of them like to live in their own world. Normally, they do not mix it up and lack that connection with others. You should make them realise that they are important part of society. Invite them and make them the guest of honour in different social gatherings. This will give them the impression that their work has some influence on others. They are very sensitive people as feelings are their most important possessions. You must know that they have blessed with something really special so you should respect their abilities. Even if you don’t understand their piece of art, do not humiliate or make fun of them. Make them feel superior by admitting your ignorance. The most common mistake that people make is to ask “What you do for living?” This is very insulting as dedicating yourself to art is not a petty thing and to have enough guts to break the limits and choose this tough profession is commendable. You should avoid giving an impression that the artist has not created anything out of this world. 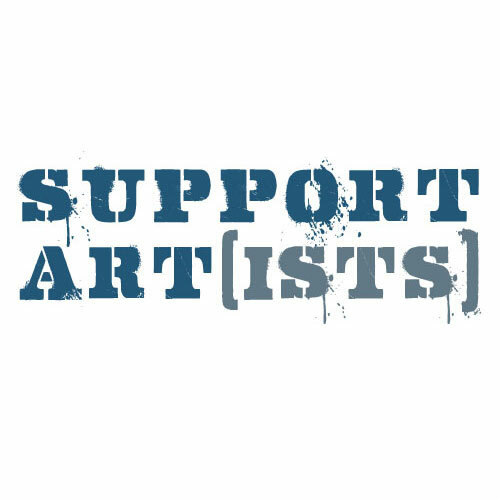 You should encourage the artist for all his or her efforts and do not hesitate in spending a little bit of fortune to support them financially. If you have assigned them some responsibility then do not ever give them deadlines. Creativity is all about breaking limits and creating something unique by negating yourself. It is not a mechanical process that will follow a specific plan of work. You should not bargain much if you are buying some piece of art. Give openly and motivate them to continue their creative journey.